It is becoming increasingly important for us all to consider the impact we have on the environment when we travel. 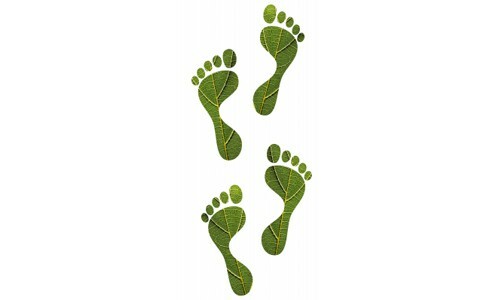 By being more aware we can decide what to do in order to reduce the ecological footprint we make on the earth. "You have the choice to become a responsible traveller," says Tony Rubin, Managing Director of Maropeng. "And it's a lot more simple than you think. The Apple Green Globe App, for example, is available to help those looking for sustainable hotels, conference centres and tour experiences. 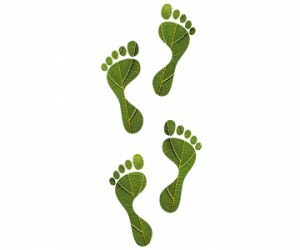 It tracks down accommodation that has the highest green credentials. This is super handy for local destinations like Maropeng that support responsible tourism." 1) Avoid using an air-conditioner as much as possible and use a fan instead. 2) Never leave an A/C on when you are out of your hotel room. 3) Use a shower instead of a bath and avoid leaving on hot water heaters. 4) Take all rubbish with you and don't litter. 5) Buy only large bottles of drinking water and use them all up before more. 6) Try to visit at least one local attraction, the further away the better. 7) Never ever feed wild animals and birds. They may lose fear of humans and be killed later by poachers. 8) When shopping, try to buy from only small local shops to spread money in the local area. 9) Avoid using car transport whenever possible. If you have to use a car then share one with the locals. Alternatively, walk or use a bicycle instead. 10) Try eating out in small local restaurants so your tourist money goes to local restaurant owners. 11) Tip generously as many hotel workers are paid the minimum wage. 12) Don't give money to children. Rather contribute to local development programmes or a community trust. 13) Show respect for local culture and sacred sites.